Waterways Forward partners, Navigli Lombardi, are taking part in the “Intrecci sull’acqua” project which aims to raise awareness of the restoration of the waterway linking Locarno (Switzerland) with Milan (Italy) via Ticino River. The ancient “Vie dei marmi” or “Marble Route” was used to transport marble to Milan for construction of the Duomo. Included in the “Intrecci sull’acqua” project are several initiatives including guided tours of the area and a tour boat on Lake Maggiore. This tourist service provided on weekends in July, August and September was organized under an agreement between Navigli Lombardi, the municipalities of Lombardy Region and the Province of Novara. 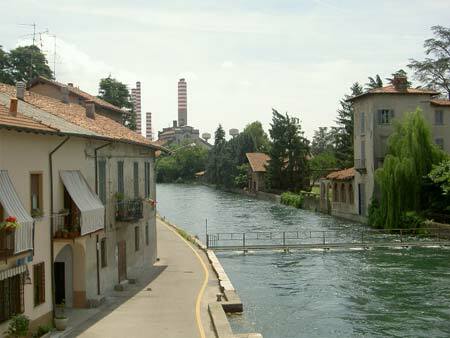 Navigli Lombardi is active in promoting tourist navigation along the Ticino River on the stretch between the Miorina Dam and Sesto Calende. 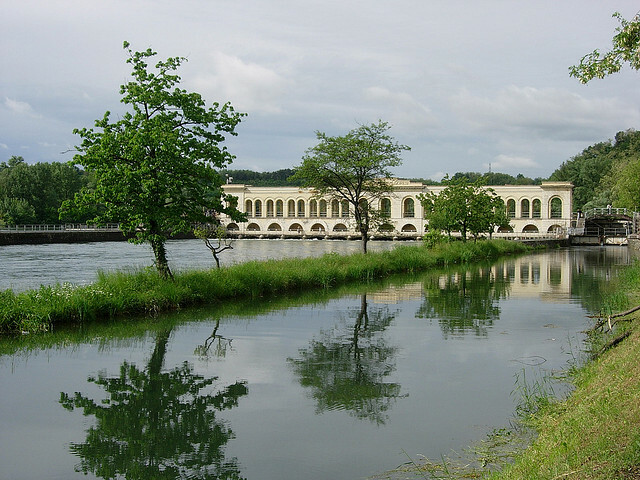 The ancient waterway is no longer fully viable, but Lombardy Region is making great efforts to reinstate the route. The recovery of the Panperduto Dams has been added to the recent restoration of the Basin of the River Ticino at Miorina. The works, funded by Lombardy Region, the Consortium Villoresi, ENEL and Navigli Lombardi, started in 2011 and will be completed by 2013. The Piedmont Region is supporting the necessary funds for the restoration of the dam of Porto della Torre. 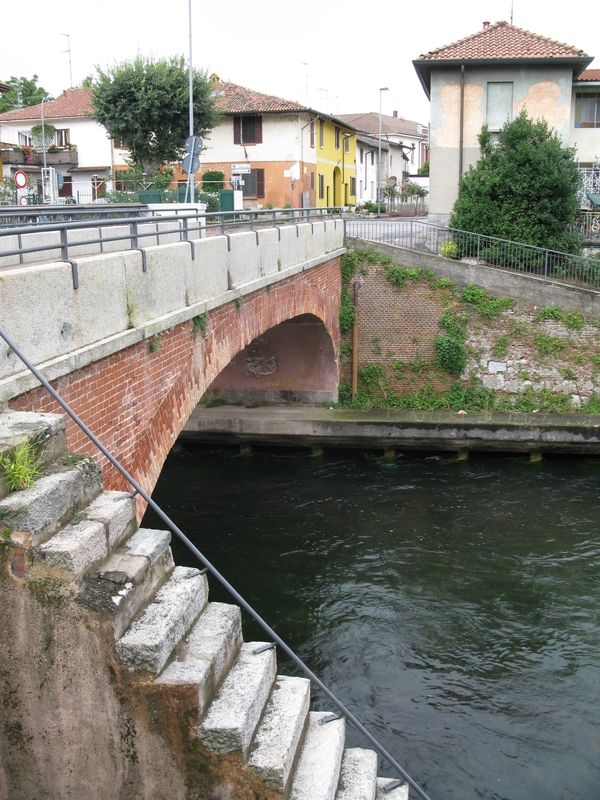 Once completed, the regeneration works of hydraulic structures on the Ticino River will allow sailing from Lake Maggiore to the Industrial Canal – with 4 locks/basins still to be improved – the last obstacle before the final connection with the “Navigli” in Milan. 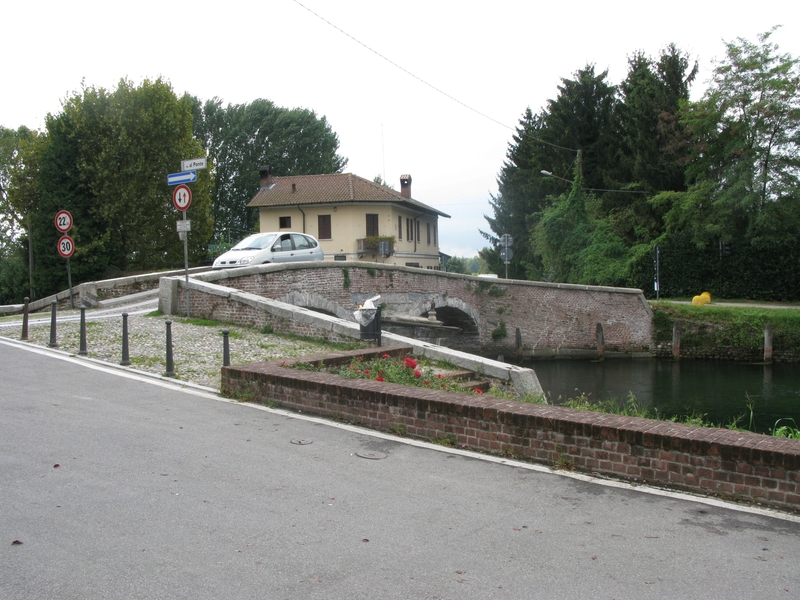 The Naviglio Grande is now navigable (though with some size limitations) in the stretch from Cuggiono to Milan – about 35Km. 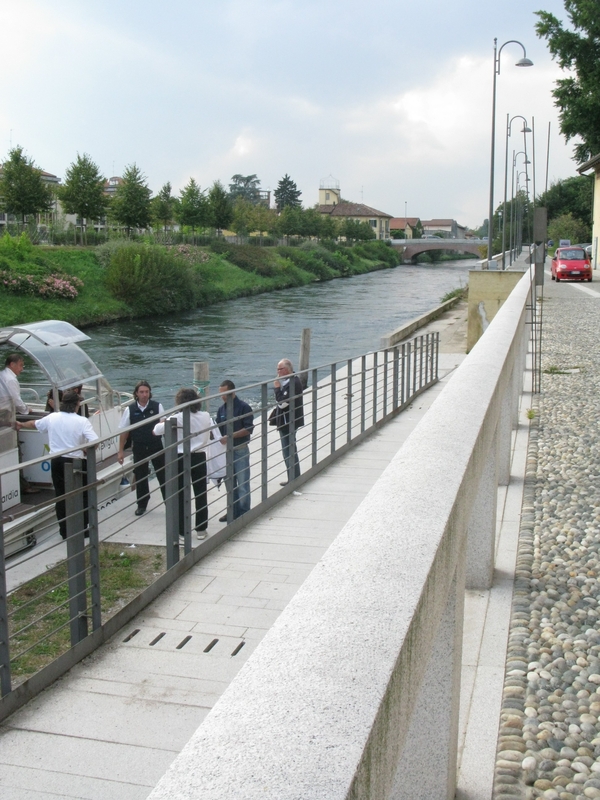 Navigli Lombardi is a part of this initiative providing the tourist boating service and coordinating efforts. The project integrates the navigation of the Ticino River with the route on the Lake following the path taken by barges which carried construction material along the waterway to Milan. Marble was transported from the left bank of the Toce River, to the Val d’Ossola, at Sesto Calende (on Verbano), along the Ticino River to the Porto della Torre, then Tornavento, – the starting station of the Naviglio Grande – onto Turbigo, Cuggiono, Robecco, Cassinetta, Abbiategrasso, and Gaggiano. The total distance is approximately 100 km, with a 34 vertical meters drop, from the Ticino River to the Lake Dock (no longer existing) of Sant’Eustorgio, Milan. From here the marble was transferred to the Veneranda Fabbrica del Duomo di Milano (“Venerable Factory of the Duomo of Milan”) the organization that was established to supervise the construction of the Cathedral of Milan. The restoration of this “corridor” of water, steeped in history and collective memory, is testament to those who have always believed that the identity of the neighboring land cannot be separated from its history. One of the founding themes of Milan Expo 2015 is the sustainability of coexistence of nature and human labor. Water is not only a natural resource, but a unifying value of tangible and intangible culture. In this case the “route of marble” forms and expressions of civilization that has marked man’s journey. Images: Landscape Interface Studio, Kingston University, London.